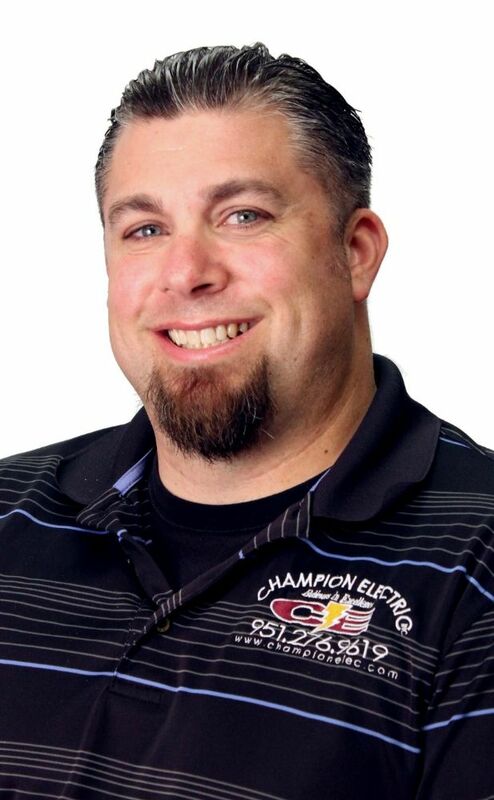 Kevin Shearer has worked for Champion Electric Inc. since 1999 – first as an electrician, then as a foreman electrician, and later as a project manager. He became Director of Project Management in 2010. He is currently a member of Champion Electric's Executive Team. 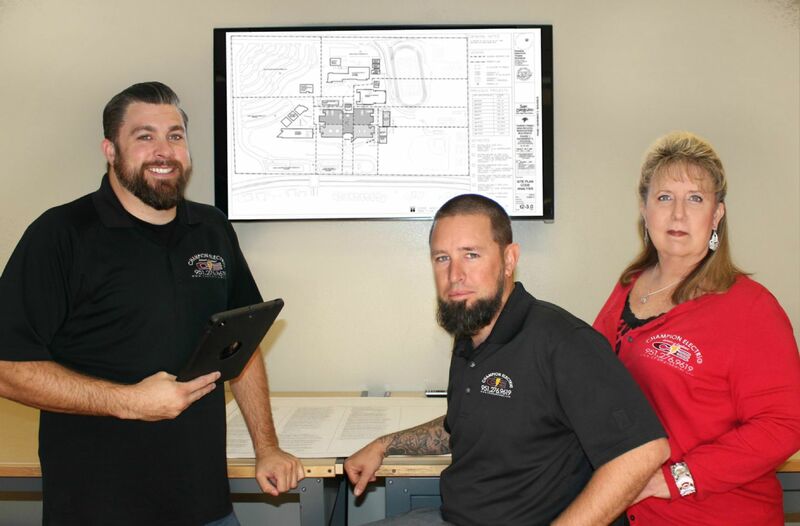 Kevin oversees the Project Management Department and also works closely with all other departments – communicating with the Estimating Department to maintain reliable bids and with Field Operations to coordinate manpower needs. He also reviews contract documents to ensure that vital details are not overlooked. Kevin is an expert in managing multiple projects, completing them on – or before – the due date. He creates and implements procedures that ensure continuity and quality throughout the project and the company. Kevin also helps reduce lost time that might occur because of field/office communications.